This year I am inspired for a new Thanksgiving tradition. Let’s start a new view of thankfulness? 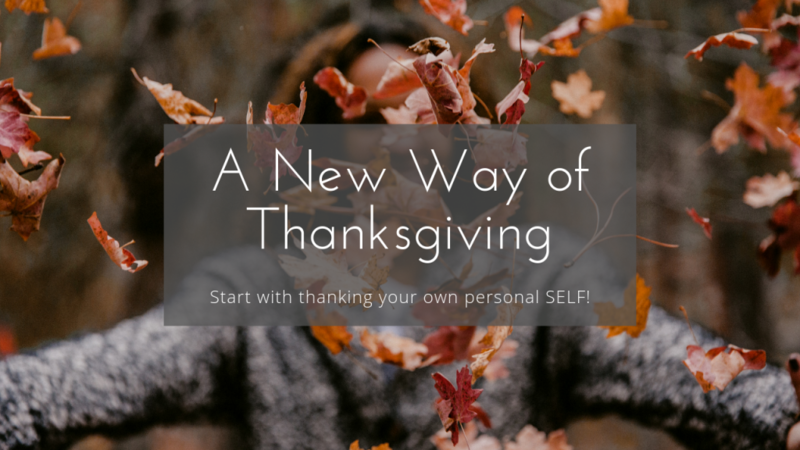 Let’s start a new personal tradition for you to find your inner soul each day, much less, Thanksgiving! Let’s start with thanking our own personal SELF! Yup– now before you freak out and the selfish gremlins come roaring up….hang in in with me. It is a great tradition to take some time to focus on you– especially on this busy time of the year. Give yourself time to acknowledge your gifts. Thank your soul for being a beacon of wanting more. Thank your body, no matter what. Thank your mind for being smart. Thank your heart, for loving others. Thank your tenacity, your hard work, your grit. Spend time this busy holiday season to honor YOU. Spend a few minutes each and every day to acknowledge your soul, your self, your awesome self and bask in YOU. You are a unique creature, brought here on earth to be YOU. Unique, talented and a special soul. Your expression and your highest self is important to you and to all of us! 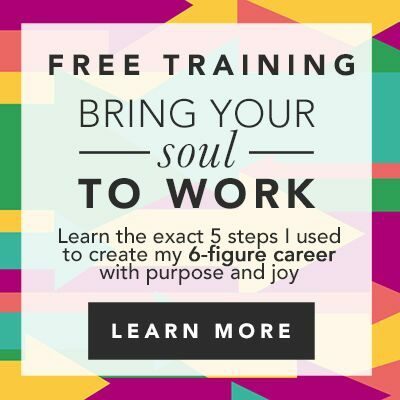 Your soul, beaming and shining will give you the best life– it’s the LAW. So – this week as you are thanking the people, events and experiences around you — spend time including your own thank YOU!! This year I am celebrating this great American Holiday (my favorite) without my father to make his incredible stuffing nor to hear his quick request for dessert. As my father aged, he was more and more eager to have family around for Holidays. I love it! I love the memories of my dad and will miss him, one more thing to be grateful for this Thanksgiving– thanks Dad for bringing our family forward! I will see you all on my Motivational Monday Facebook live at 5 PM Eastern– let us share our gratitude! See you there!! BLESSINGS TO YOU AND YOURS AND ALL IN BETWEEN!